Elana Broch is an amateur genealogist who has spent much of her research efforts trying to find out about her grandfather, Saul Lichtman, a 1941 "euthanasia" victim. Although Lichtman's birth town (Bilshivtsi) is now in Ukraine, the town (Bolszowce) was Polish until after World War II. Many Polish records of that era defy the rules of archival provenance and are housed in the Polish Archives in Warsaw (AGAD). Her genealogical quest took her to the IAJGS conference in Warsaw in August 2018 including a trip to AGAD. A visit to the Jewish Historical Society in Warsaw may have provided the missing link to the wealth of information available via Jewish Records Indexing-Poland. Join us to find out what she learned about using these archival sources in person and what aspects of this information is available to you online. 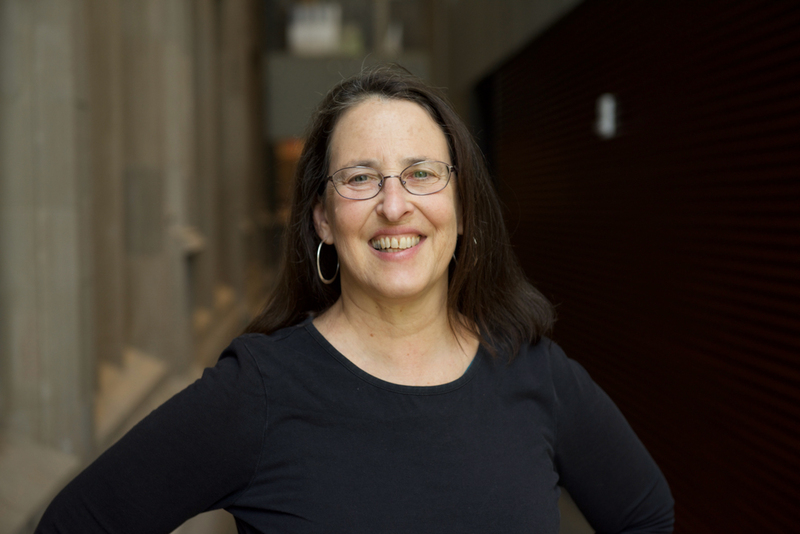 Elana Broch, PhD, is the Assistant Population Research Librarian at Princeton University.